Online advance sale tickets are CLOSED. A very few tickets will be sold at the door beginning at 6:45. 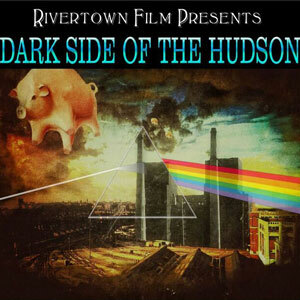 The ten-piece band Dark Side of the Hudson returns to the Nyack Center to perform Pink Floyd’s 1977 release Animals and 1973 release Dark Side of the Moon, just as you remember them, with many of the iconic British band’s original film projections. 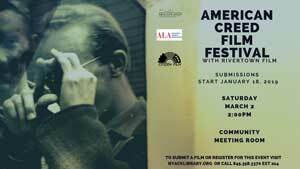 Music has accompanied movies since before sound was attached to film, but in the ’60s and ’70s bands like Pink Floyd and experimental filmmakers inverted the traditional idea of the movie score by adding movies to live music. Dark Side of the Hudson pays homage to the masters of psychedelic rock and unites the art of music with the art of motion picture in a live concert setting. Dark Side of the Hudson sold out their previous two performances at the Nyack Center, and this one is sure to sell out fast, so purchase your tickets in advance for $28. If seats remain, they will be sold at the door for $30. This incredible, not-to-be-missed performance, tears down The Wall between music and film!